At Aukra Maritime we design, develop and manufacture lifting and handling solutions for demanding maritime environments. Our product portfolio includes deck cranes, davit systems, rescue deployment systems, hydraulic operated gates, cargo hatches and control systems for all kinds of deck operations. Our bespoke solutions and products meet the highest quality standards. to meet the owner’s operational requirements in a challenging environment. We are a complete supplier for all systems related to safe operation of deck equipment for aquaculture. Norway is recognized worldwide for her competence and expertise in the maritime and offshore industry. 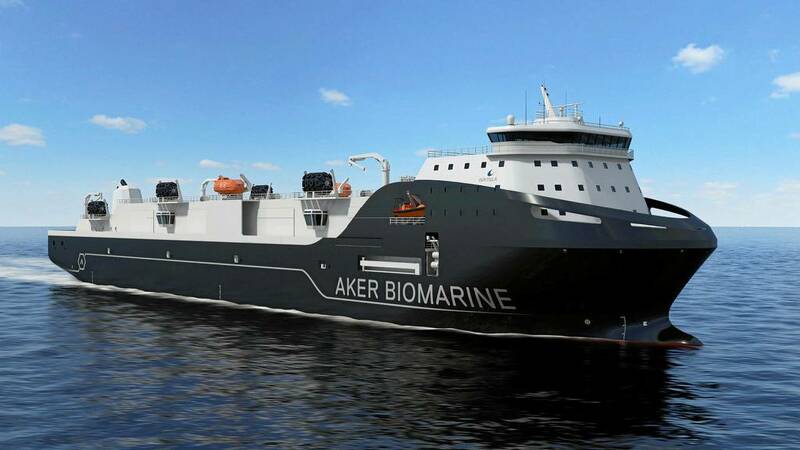 At Aukra Maritime, we work closely together with our clients to create state-of-the-art optimised solutions for a better and safer operations. We have a long tradition and several years of experience in custom-designed and specially built lifting and handling solutions for use on board cargo vessels, expedition cruise ships, offshore supply boats and fishing trawlers. Our Cranes and Davits are built according to DNV GL rules and standards and can be customized to meet client requirements. We deliver cutting-edge solutions with long life expectancy and low maintenance costs. Ever since the Viking Age, Norwegians have used what the ocean have to offer. Norway is well known for its shipyards and marine industry. All cranes and davits are built according to DNV GL standards. Our products can be adjusted according to different needs. 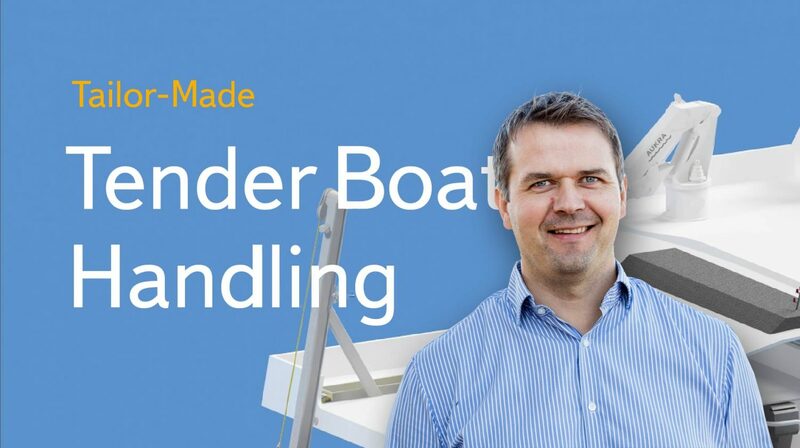 All lifting and handling are designed and buildt specially for use onboard vessels. We are passionate about creating solutions that are safe and durable. Our products are designed to operate in extreme conditions including harsh arctic environments. 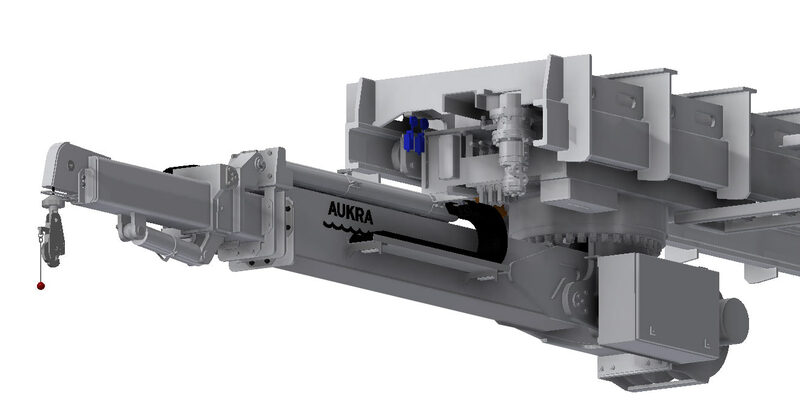 We work closely with Aukra Maritime in the design phase for cranes that are custom-built for our operations. Aukra Maritime always delivers as agreed, even with short deadlines, making them our first choice. We have bought several cranes, custom designed by Aukra Maritime for aquaculture operations. We have used Aukra Maritime cranes for many years. Quick and good follow-up, the few times we have needed service.